Julian Assange is waiting to appear in court in London after being arrested in the Ecuadorian embassy, where he's been since 2012. 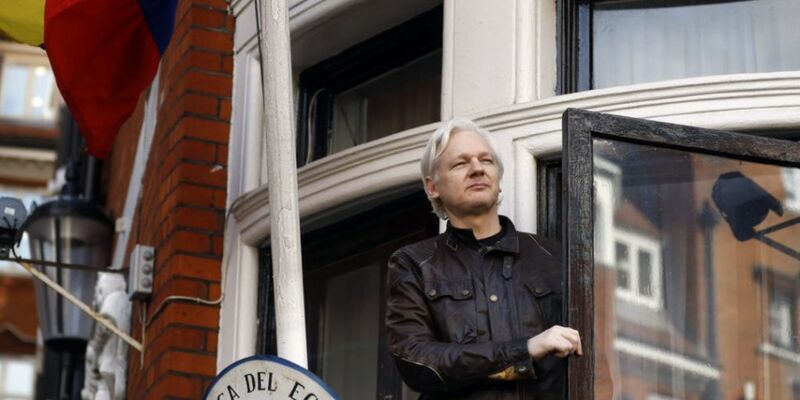 Officials in the building say the Wikileaks founder broke the rules for diplomatic asylum. The 47 year old has been avoiding extradition to the US - where he'd face charges relating to the website leaking classified documents. Scotland Yard's revealed he's being held on behalf of US authorities, as well as for breaching bail conditions.